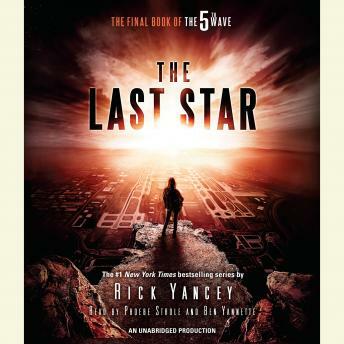 The highly-anticipated finale to the New York Times bestselling 5th Wave series. Please tell me it isn't really over. I loved these books and the narrators were fantastic. The book was amazing until it broke my heart when Cassie died. It made me cry and feel so empty. Great book, terrific finsh to an amazing series that was excellently narratored. i didn't want to put it down.